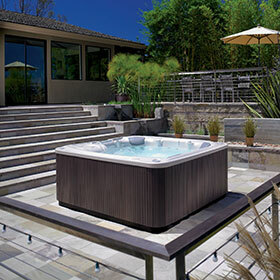 We are excited to carry the three lines that fall under the Hot Spring hot tubs brand while providing superior quality and craftsmanship. 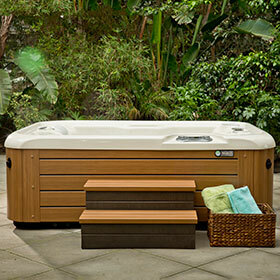 Hot Spring Highlife Collection provides 12 different hot tub models to choose from while having premium quality and accessories. 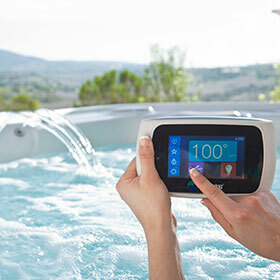 A few of the accessories that are available to add to your hot tub are items such as Wireless Music System, Wireless TV, ACE Salt Water Sanitation System, and even has an option for an Ozone System. 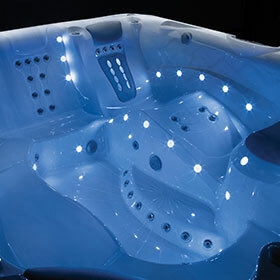 Hot Spring Limelight Collection provides a modern design with flowing curves while having a unique Rio LED-lighting system throughout the entire hot tub. 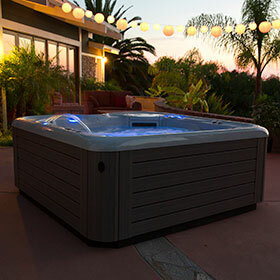 This Hot Spring hot tub series has the new insulation technology called Fibercor and even has premium accessories that may be added to enhance your hot tub experience to your desire. Hot Spring Hot Spot Collection offers value while providing the features and quality craftsmanship from a brand you trust. Ease of maintenance, energy efficient and a valued warranty. 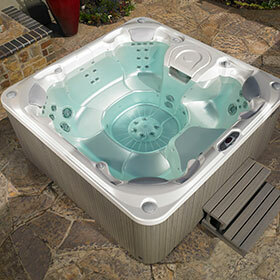 This is the ideal hot tub that fits your budget! 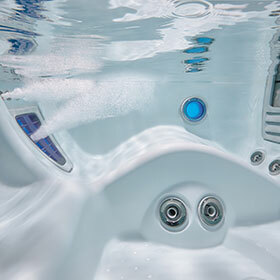 Come in and check out the Hot Spring hot tubs in Spokane that are exclusively sold by Pool World. What hot tub will you like best?